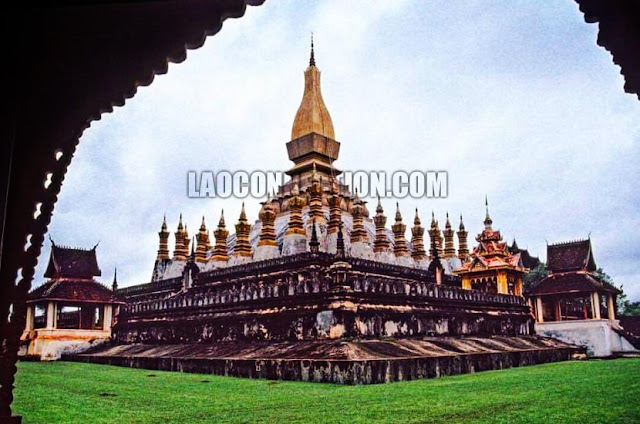 The famous Tat Luang in Vientiane before it was re-painted in gold. 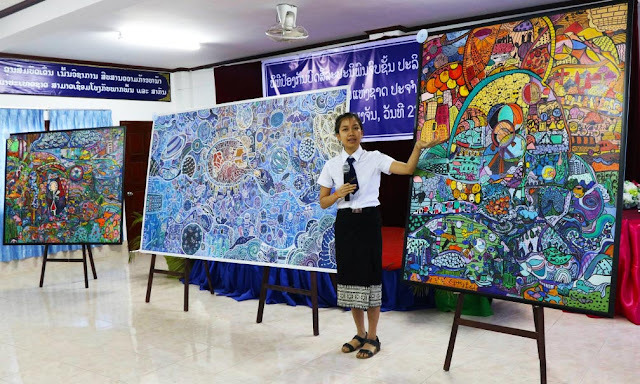 UNDP Lao's video entitled This is Development. 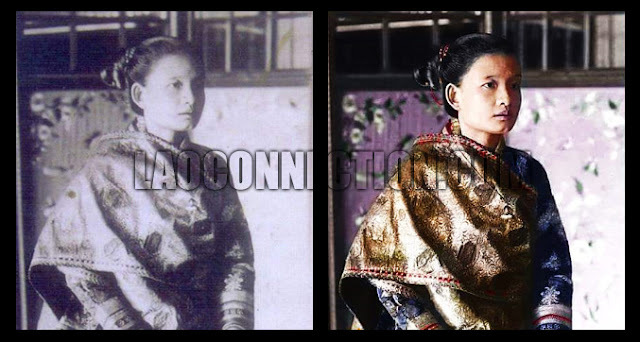 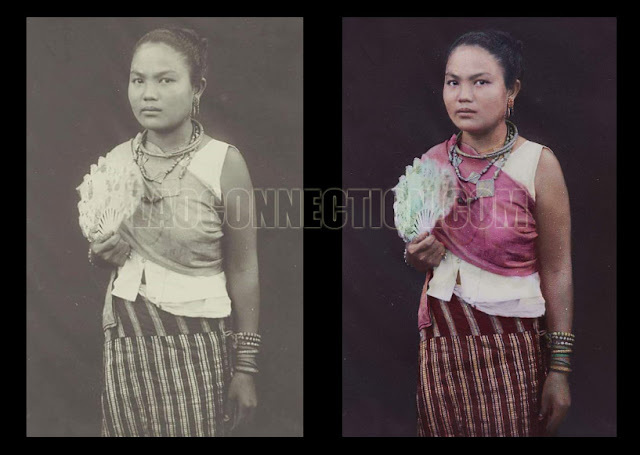 Ethnic Pu Tay woman from Savannakhet wearing wedding attire, c. 1920. Lao people from across the country attended takbaat (alms giving) ceremonies early on Saturday morning to welcome the beginning of Buddhist Lent known locally as Khaophansa. This amazing literature events brings together booksellers, publishers and writers. 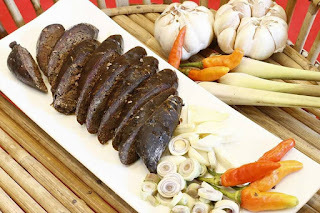 Time and distance may have separated them, but the similarities and bonds of kinship between ethnic Lao living in India’s Assam state and the people of Laos remain strong. 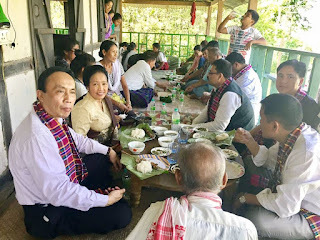 Believed to have settled in the region for three and a half centuries, many community members were unable to restrain their tears when they welcomed the Ambassador of Lao PDR to India and Lao Embassy staff to their village for the first time. Dao-Heuang Group will seek to repay the money it owes the country’s coffee farmers as soon as possible after the company fell several months behind in payments for the raw beans. 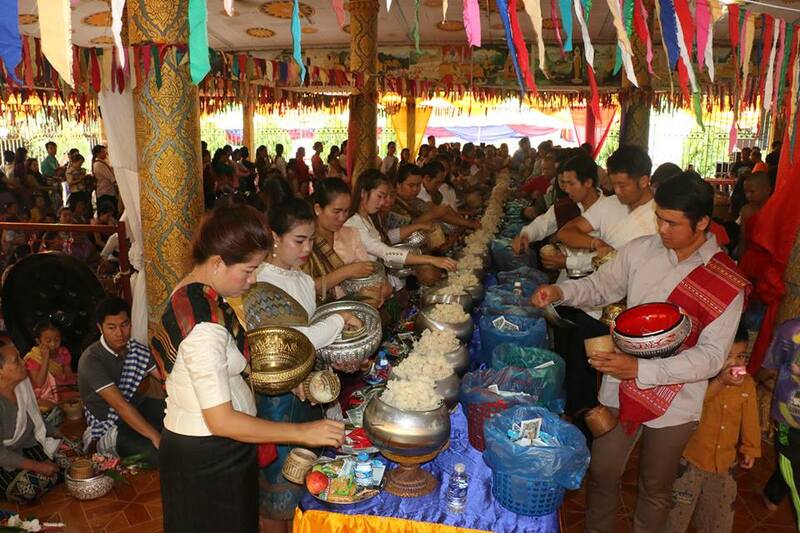 The company now owes farmers a total of 27 billion kip after it paid off significant debts according to the Champassak provincial Industry and Commerce Department.